How Far is Saffron's Tulsi? 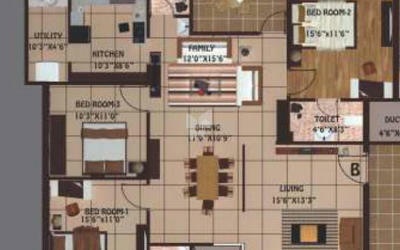 Saffron's Tulsi is a premium utility apartment complex in a prime location that is central to all your needs. 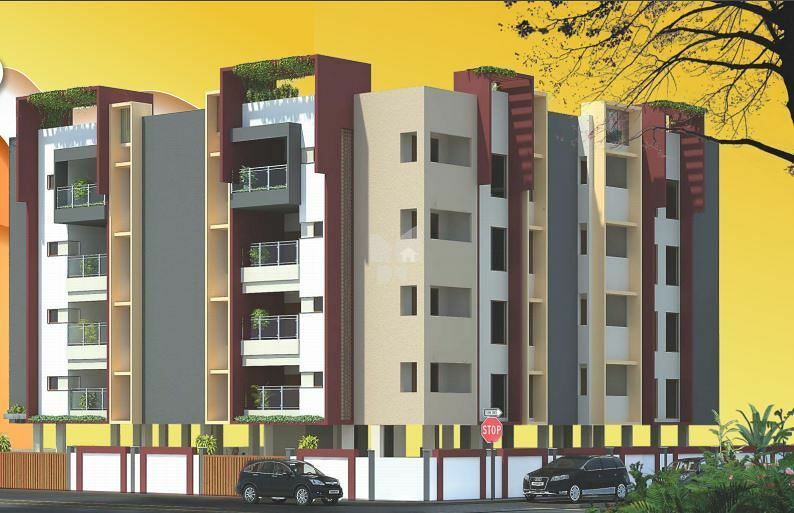 Extremely well located at Sriram Avenue, P.N.Palayam, near Lakshmi Mills Quarters and rising up to 4 floors with just 16 apartments, Saffron's Tulsi is specially designed with a concept of providing privacy and ample air space with sufficient light. All the major shopping, business and educational hubs are very near and just a few minutes away.